As every other locksmith service, UTS Locksmith also offers help in the case of locked keys in car. Automotive locksmith service should be fast and effective in solving all these inconvenient problems that occur during the day, while you're using your vehicle - and that is exactly what you can expect from us. An automotive locksmith does everything to restore the security of your vehicle, specifically regarding your car locks. What to do when you realize you lost your car keys while coming back from the weekend grocery shopping? Or when you are trying to ignite the car and the key just snaps inside the ignition, while you're late for work? What if you get locked keys in trunk? What if your remote transponder key is broken? There aren't any reasons to worry since you have us to help you out. We started out providing locksmith services more than a decade ago and we've been maintaining our professionalism and high-quality service ever since. We also guarantee you a fast response in these situations, because if you are in a hurry and a unfortunate situation happens, you will need a car locksmith immediately. What Services Does a Car Locksmith Offer? You can count on a variety car locksmith services here at UTS Locksmith. 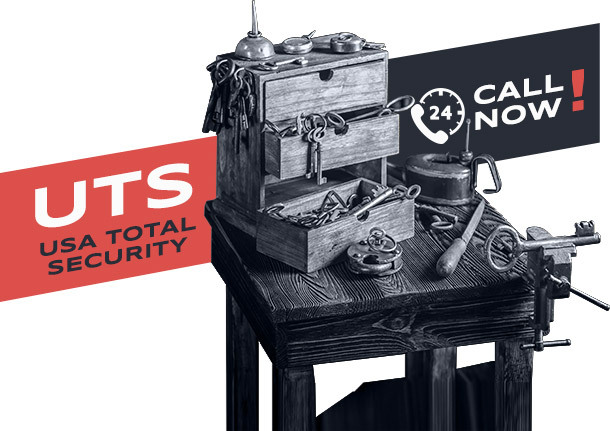 Our technicians have been working so hard to become the best at what they do, so you can expect them to be skilled, fast and equipped with all the needed mobile locksmith tools to solve your problem quickly. The moment you encounter a car lock-related issue, you can contact us so we can send out one of our skilled technicians to solve it for you. These guys are fast and highly skilled to perform any of these actions for you. Your car door lock will be repaired, doors or trunk opened and keys manufactured in no time. As opposed to our competition, we at UTS Locksmith are the most affordable car locksmith service in the USA. It is very important to us to keep our standards high and to keep the quality high, but the prices low. We are always available so you can contact us to check how much the service you need costs. You do not need to pay a lot of money to get the best automotive locksmith service around here. If you contact us from the UTS Locksmith, you can be sure to get the best auto locksmith technicians. All the people from our team have a license, are fully insured as well as bonded. Trustworthiness is very necessary for the locksmith business and we are here to meet your expectations. You want the locksmiths who you can depend on and who will do the job done, not some illegal and charlatan, so-called locksmith company. What is The Best Locked Keys in Car Service? 24 hour car locksmith - that means we are always available, whenever you might need us, whether it's the weekend or a long holiday. A good auto locksmith is always available! Quick response - we are not here for you to waste your time, but to unlock car door or to solve any other car lock-related snag as fast as possible! New types of car door locks and new automotive security systems are developed every year. That is why we at UTS Locksmith always do our best to keep our locksmith tools and technology up to date. 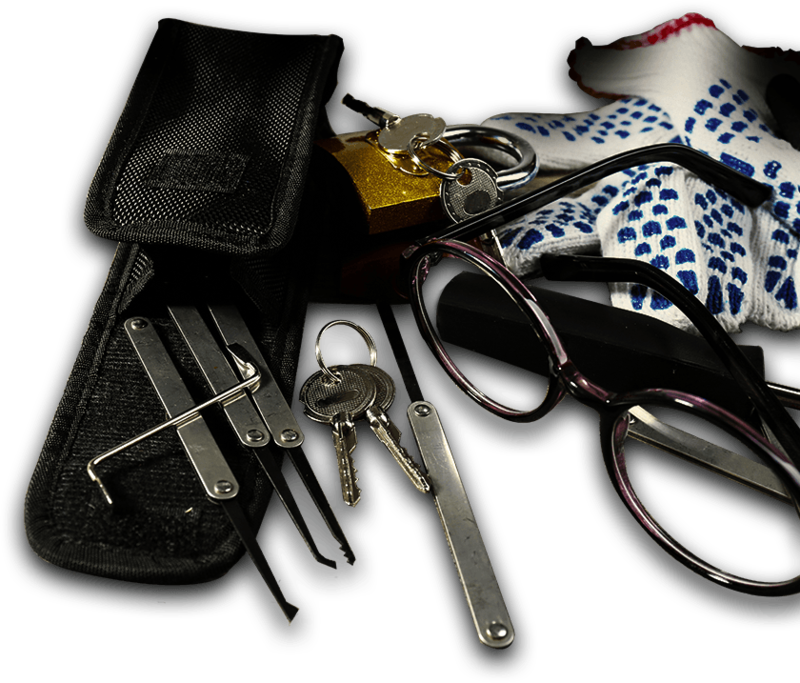 We can surely take the best care of your locks and car keys. You can always contact us if you have any questions or request, we are always at your service. It is very comforting to know that you have someone to turn to even during the weekends or holidays when you encounter the problems regarding car locks. Broken ignition, keys locked in car, lost car keys and all these situations are easily solvable now that you can contact us at UTS Locksmith. Be sure to get the best auto locksmith service by calling us at 888-452-4955 if you have locked keys in car or other issues. We are always available and fast!